Humans by nature are artificially motivated and competitive. Competition exists in every field of human endeavour. Competition exists in business markets. Market competition should be understood and addressed by companies for survival, success. Companies in a sector, Industry, segment will have similar goals. In principle they are striving to increase revenue, decrease cost and increase customer experience. In doing so, companies prepare “Values”, “Principles”, “Strategies”, “Tactics”, “Guidelines”, “Approaches”. Competing companies may relatively possess “Strengths”, “Weaknesses” in forming and implanting above mentioned. 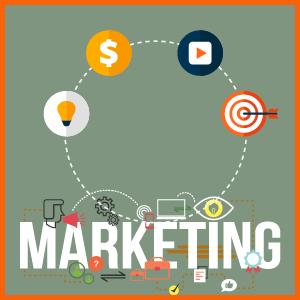 Every company in the market contain the strengths and weaknesses relative to the competitors. Strategies implemented by the different competitors have different strengths and weaknesses. Every strategy has not proven its worth in the market. Flaws and favorites are the common parameters that outline the result of strategy implementation. 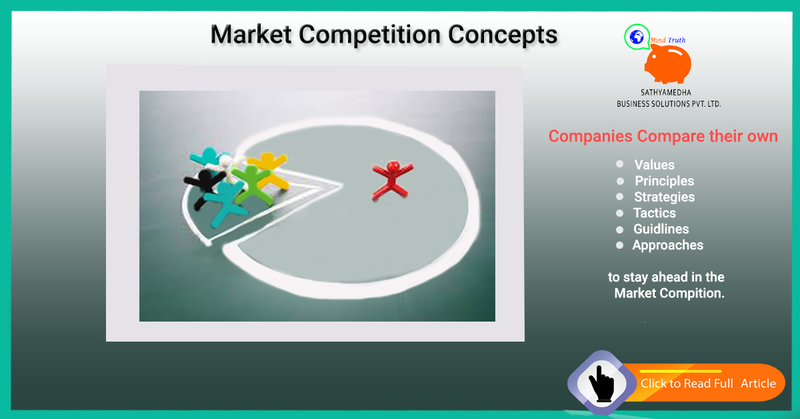 Competitors in the concept of market are objected to gather information about the competitor and their response patterns. Companies in the market have many competitors. Laid-back competitors don’t react accurately in the market. This type of slow reacted companies come under weak competitors. They might be slow to react, or it might because of insufficient funds. These are the few reasons that make the competitors lay back and work. Selective competitors react only for the specified attacks. Competitors respond to the limited actions like price cuts and won’t look for the advertisements. These competitors are the strong companies and they can maintain their shine in the market and react only for the certain actions. Competitors with accurate reaction and they hold the dominance in the market. These competitors lay under the dominant category. Many companies had olden roots in the market. They are experienced and dominant with the other companies in the market. Stochastic competitors are unconventional in the market. They are not in the position to predict the benchmarks. They are far away from the reach of the reaction patterns. Competitor is the common factor for every business in this world. Identify the competitor and their strategy analysis to verify the strength and weakness of the companies. Adopt incremental changes to be relevant in market. Companies can follow a systematic approach to be relevant in the competitive market environment. Understand and continuously track competitive companies. 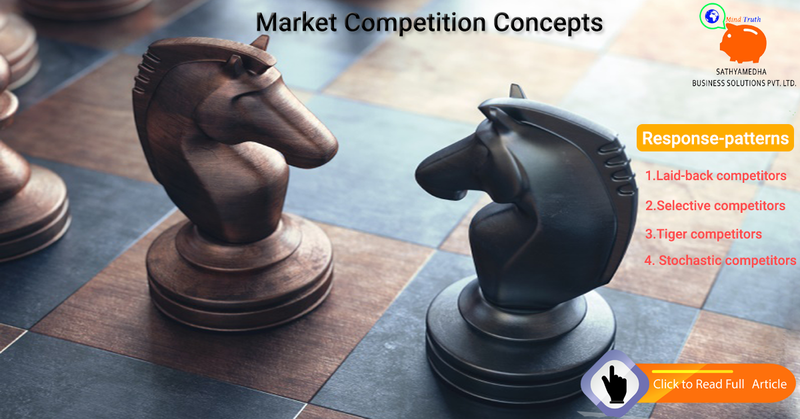 Very good article on Market competition concepts!